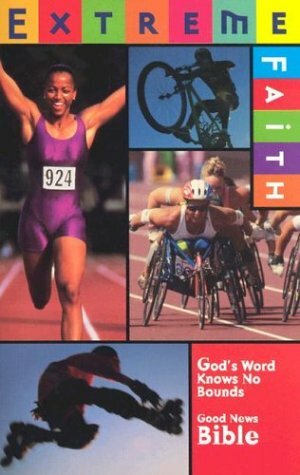 GNT BIBLE EXTREME FAITH W/DCA /// This is a great Christian product sourced from BIML - Bible In My Language, the leader in foreign language Bibles and outreach materials from Baltimore, Maryland in the USA. BIML stocks Bibles in more than 600 languages. If you have any questions about this product by Brand: American Bible Society, contact us by completing and submitting the form below. If you are looking for a specif part number, please include it with your message.